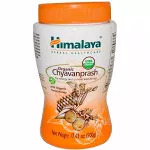 Baidyanath Chyawanprash is a powerful combination of over 51 herbs and plant extract in a base of amla pulp. 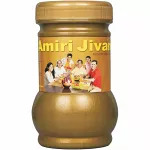 It offers a multitude of health benefits for which it has become so popular in India and abroad. 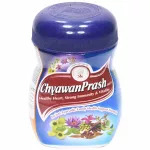 Chyawanprash is one of the most popular ayurvedic preparations placed under RASAYANA. 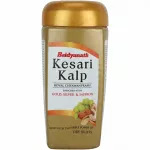 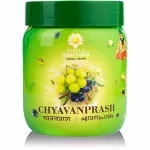 Rasayans are considered as the ultimate preparations in Ayurveda. 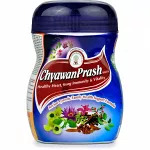 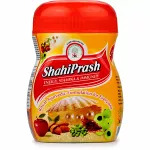 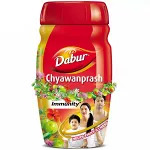 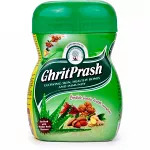 Chyawanprash manifest the entire human quest for immortality, freedom from disease. 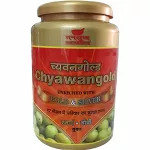 1- 2 teaspoonful twice a day, according to age or as prescribed by health care provider.